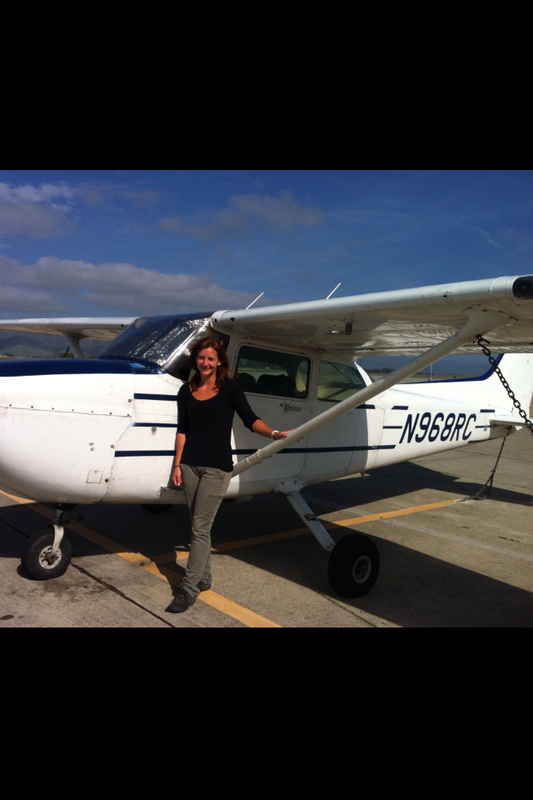 Serena Whelchel after her successful checkride! Congratulations to our newest private pilot Serena Whelchel! After working hard with CFI Carol Tevebaugh for less than a year, she earned her license with DPE Linda Monahan. Tags: Aviation, California flying, Cessna, Cessna 172.